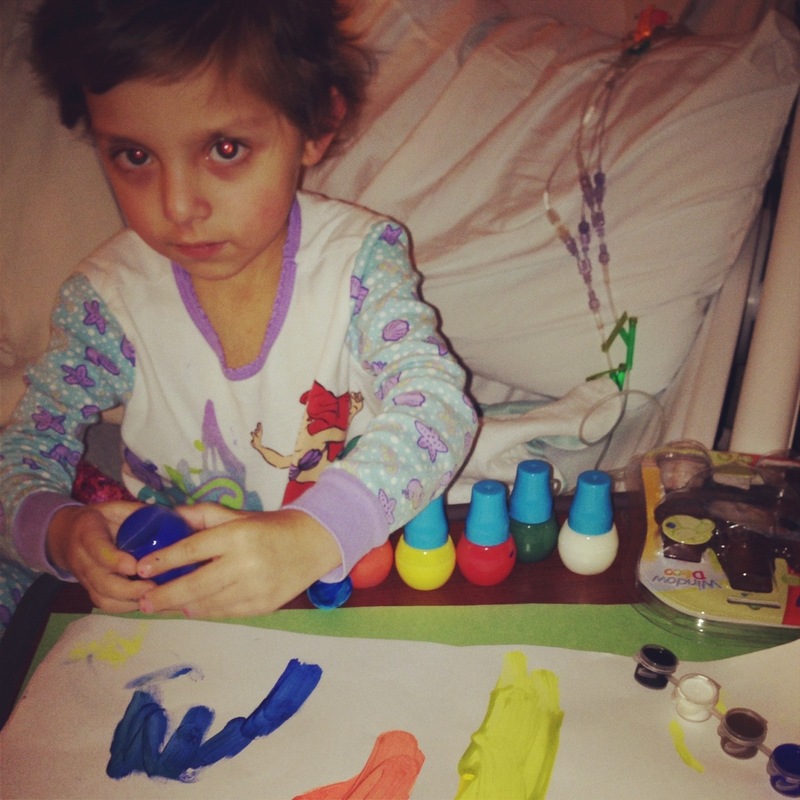 Today, little Angelina passed on. 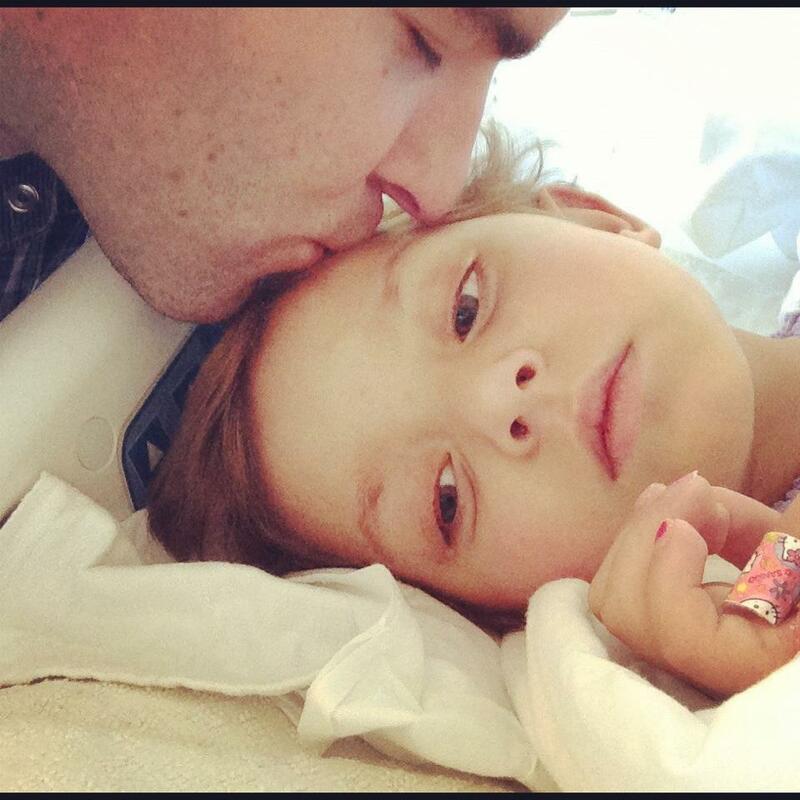 Rest in Jesus’s Peace, Little Angelina. We in God’s family will see you smiling with Him and all the angels, later. Please pray for the family is this time. You are the One We turn to for help in moments of weakness and times of need. Angel. In the name of Jesus, drive out all infirmity and sickness from her body. presence as she waits for your healing touch. 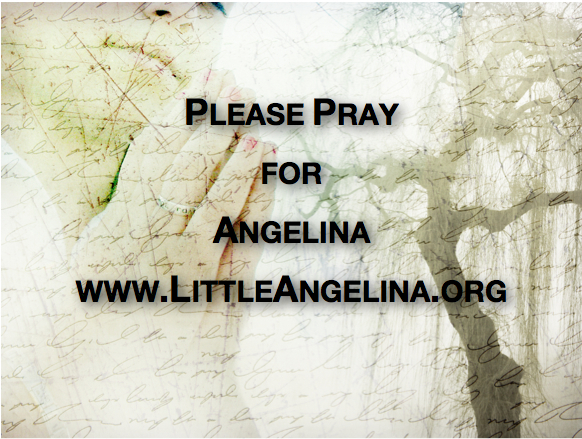 As you heal and renew Angelina, Lord, may we bless and praise you. Amen and May God Bless You All!